With 15 years of experience selling property Lee is proud to offer the best service and the best fee to any seller. Originally from the North East his friendly 'Geordie Attitude' combined with his drive and enthusiasm for the job is ingrained in our company ethos. 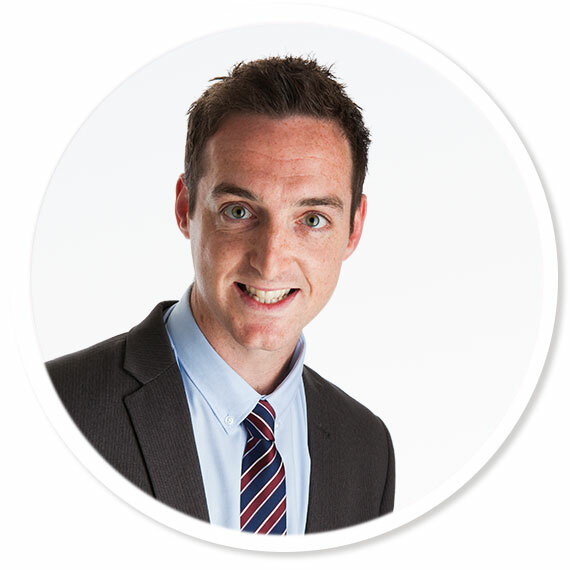 Working on the valuations team means Lee is a very involved and pro-active estate agent. 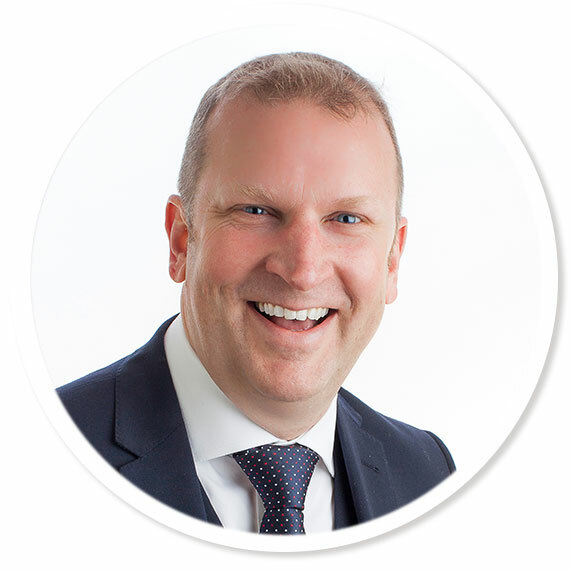 Andy has over a decade of experience in selling property and is thrilled to operate a business in the city he grew up in and loves. With three daughters he's well versed in having his hands full which is what makes him such a great estate agent and business man. Valuing property day in day out in the City Andy has a very hands on approach which is why he has so many repeat customers. 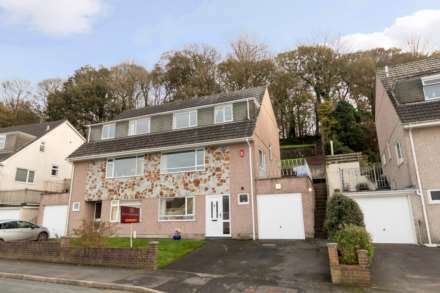 Covering Wembury to Yealmpton Matthew has over 30 years of expertise in the estate agency business. 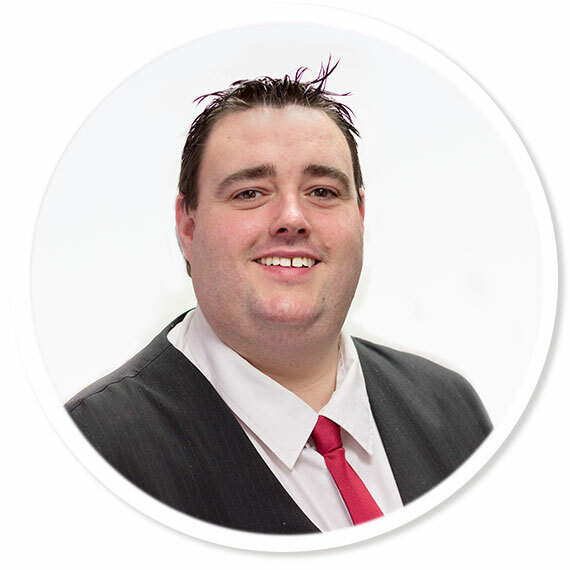 Taking Novahomes to a new level of photography and working in his home town means Matthew is able to offer an unrivaled level of customer service, and expert estate agency advice to those selling in Plymstock and the surrounding areas. Sarah Curtin works alongside her husband Matthew in Plymstock. 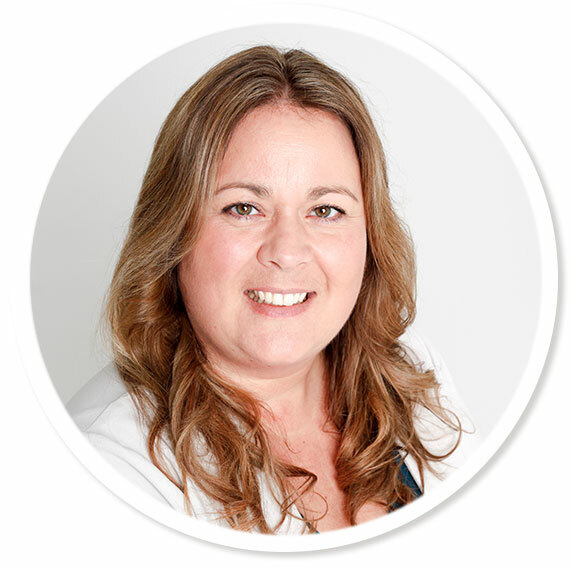 She has lived in Plymstock for 15 years and is passionate about it. 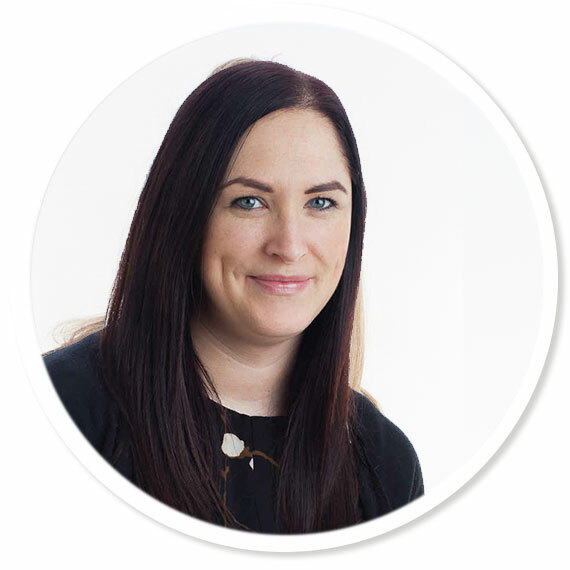 She loves meeting people and her wealth of knowledge about the area helps her find the right home for her clients. “I love working and living in Plymstock. I moved here 15 years ago when my daughter was young as felt it was the right place for us to live with excellent schools along with the great sense of community spirit that I wanted. It was definitely a good decision and I now enjoy being involved with lots of local community organisations and giving something back. I feel all of this allows me to give my clients the best advice when looking for their new home locally." 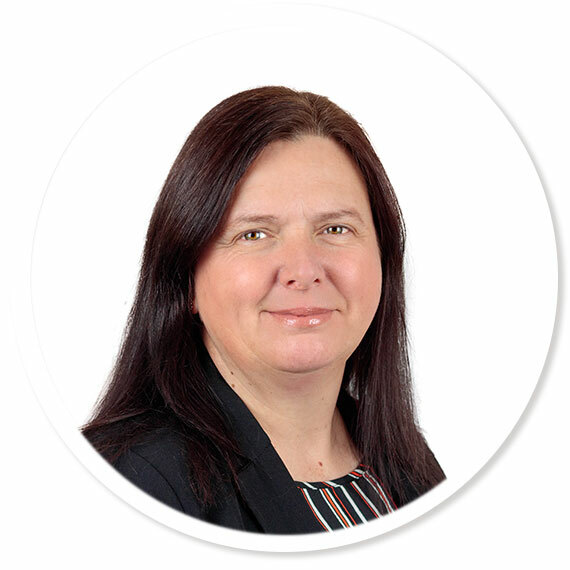 Working part time Jenine has a wealth of experience from her past roles as a branch manager in a busy estate agency office. Now focused on delivering on the Novahomes promise of customer service she forms an integral part of our team. 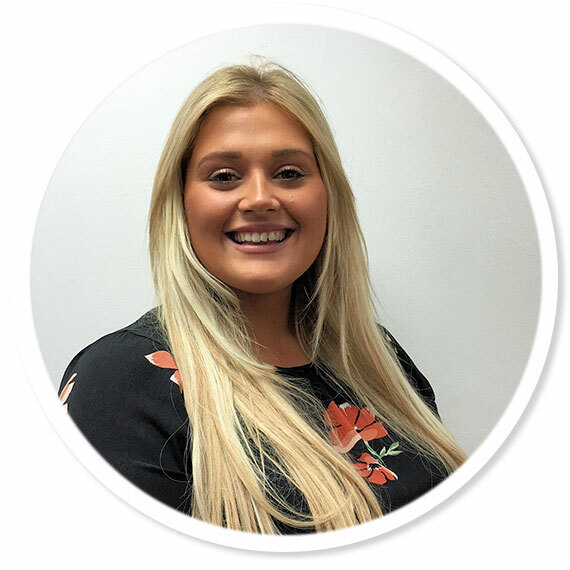 Keira has a wealth of experience in the Novahomes Lettings Team and since 2017 has joined the sales team to offer a wider range of advice. Making an amazing start in sales Keira has already been highlighted by customer after customer for her enthusiastic and dedicated approach. 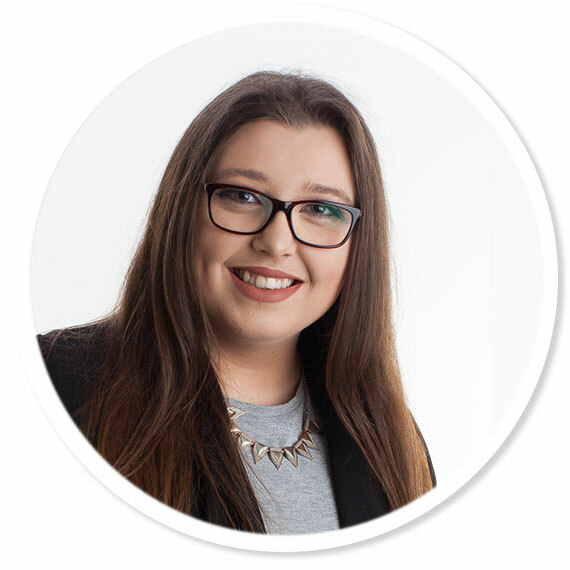 Keira is set to be a top Novahomes agent going from strength to strength!